Yup the crazy cat woman is back again with another handmade toy for her cat! 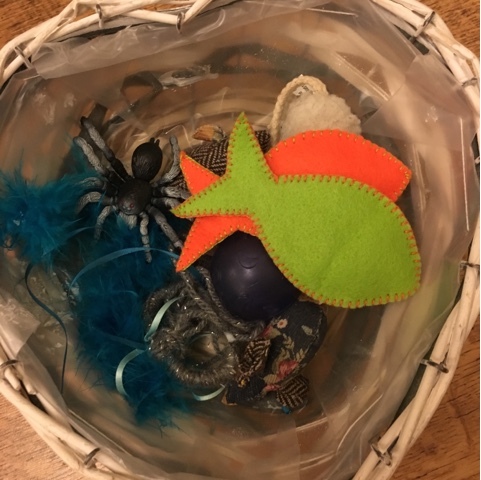 In a bid to stop Twiggy tearing around the house like a loon, I thought that she might benefit from a few more toys and different stimulation. 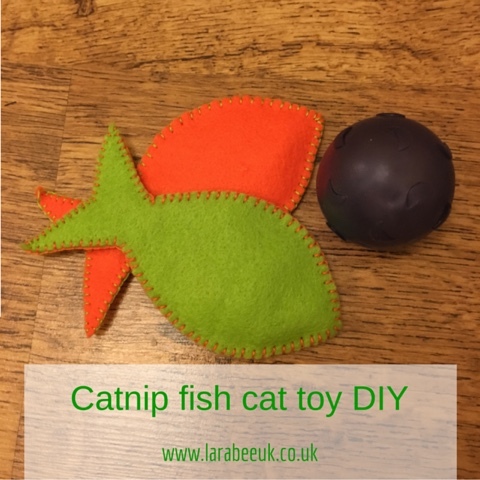 So this week I've made some super simple catnip fish toys, we're putting these in Twiggy's Christmas stocking. 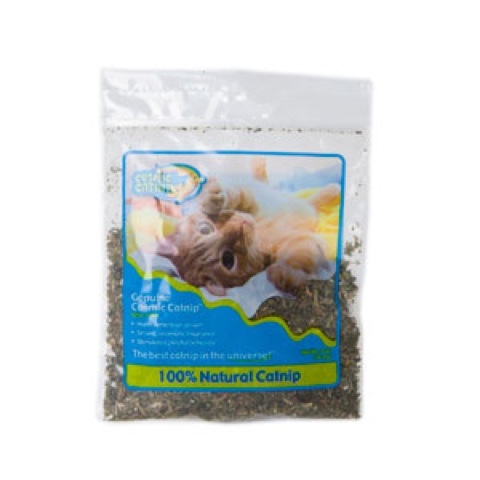 You don't have to add the catnip, but pets at home states 'Genuine Cosmic Catnip is a 100% natural herb that stimulates a harmless, playful reaction in most cats'. Personally ours doesn't need much encouragement to play but I thought it would be something different for her. 1. 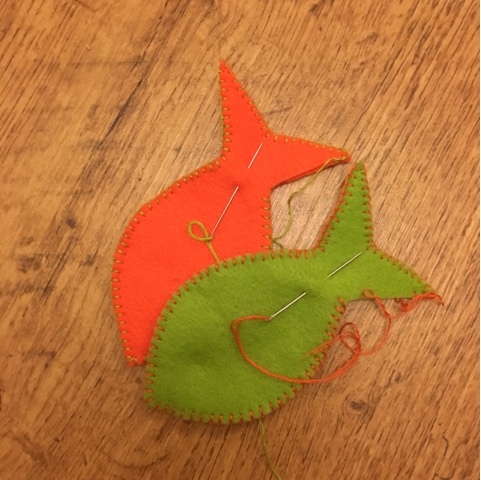 Start by cutting out a simple fish template from paper and use to cut out your felt? You can find our template here if you'd like to use it. 2. 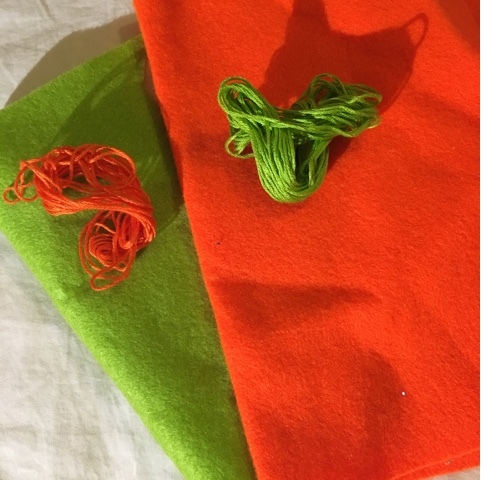 Using simple blanket stitch sew around the edge of the fish, make sure that the stitching is nice and tight and close together so the catnip stays inside. 3. Fill with a few teaspoons of rice, catnip and a bell in each. 4. Voila a nice and simple toy for your cat to play with! You can see the ribbon toy DIY here if you are interested.